Wash Books and Gift Cards Available!  Click Here to Purchase a Washbook or a Gift Card! Fundraising available! Call us or contact us for more information.